We are proud to be welcoming you to our beautiful hotel whether it is for the hotel, an event or the restaurant. I wish everyone spending time here in Ocho the best and we will make sure you are taken care of. We will be closed on 30th of March for the wedding. We will be closed on 4th of April for the event. We will be closed on 11th April for the event. We will be closed on 13th of April for the wedding. We will be closed on 27th of April for the wedding. 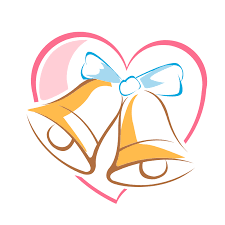 We will be closed on 4th of May for the wedding. We will be closed on 11th of May for the wedding. Still looking for a place for your perfect event? We are looking forward to have you trying our menus. Would want to join us for a drink? Book your stay online fast and secure!